First time I’ve encountered the term fruit enzymes was a while ago when I was looking to buy a facial cream. 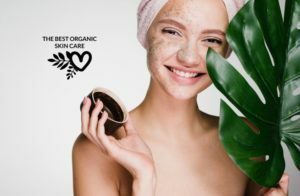 With all those vitamins, minerals, probiotics and fruit extractions, I couldn’t help but notice that the line between cosmetic and food had become so thin, I was unsure if the cream was made to be eaten or applied topically. Enzymes are present in all whole foods that hadn’t been thermally or in any way processed (hint: fruits and veggies). They are essential to good digestive health because they make a reaction that usually requires dangerously-high temperatures to occur at normal body temperatures. This means they help your stomach digest food without much effort. In the food industry, enzymes are used to help ripen fruits, tenderize meats and produce things like wine and cheese. So far scientists have been studying fruit enzymes as to what they do to our skin from within, hence the advice to consume plenty of fruit for healthier skin. Discoveries are being made that enzymes work their way into the skin cells by being applied topically. Namely, it is confirmed that the enzyme processes working in your skin are not quite as fast as in the gut, but they react at an impressive rate when you realize what their work encompasses. Working on your skin, together with your skin cells, enzymes revitalize your skin and return a youthful glow and feel to your face, neck or anywhere you want to improve texture or appearance. Being born with good skin is a myth. 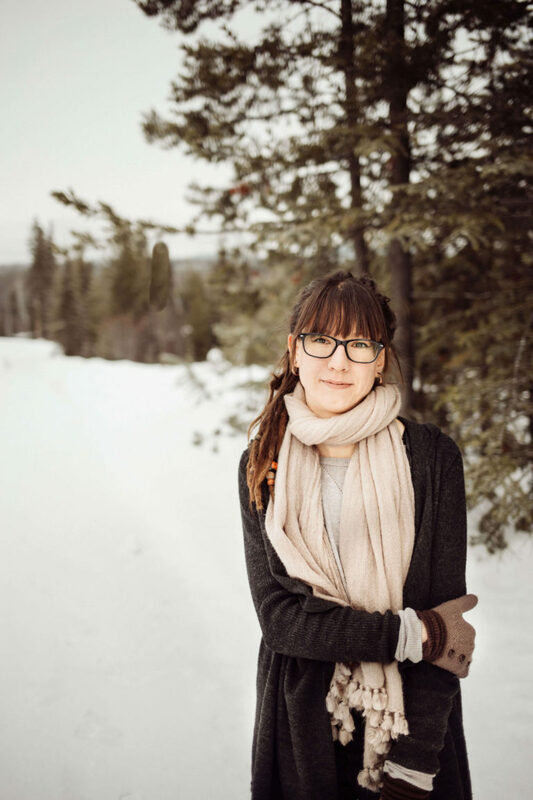 According to the American Academy of Dermatology, it is now known that genetics account for only 20% of natural aging, while the other 80% are due to accumulated sun damage, pollution, dry air, and poor diet. 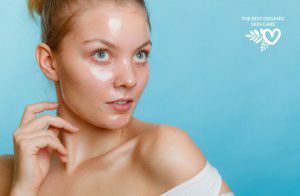 These are responsible for advanced wrinkling, pigmentation, differences or color variances, blotchy and rough patches, and freckles that don’t look sun-kissed anymore, but like big-age spots. Aging skin also loses collagen, which is made of protein fibers that give your skin its firmness and elasticity. As we age, loss of collagen means weaker, thinner skin, and here’s when enzymes are most needed. 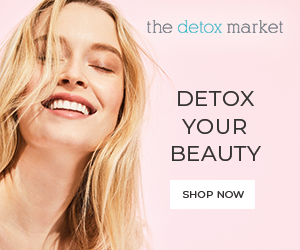 Namely, they accelerate the process of skin cell replacement by stimulating the chemical reactions necessary to bring forth newer, plumper cells and to rid the skin of the older, dead cells. Enzymes for exfoliation of dead skin cells. Enzymes for anti-inflammation of the skin. They all work by explicitly breaking down the keratin protein contained in the upper layer of your skin. This results in the removal of dead skin cells, giving you smoother skin. Specific enzymes break down free radicals and protect skin against oxidative damage. Simply put, enzymes can protect against damage from sun, environmental pollutants, and even acne. Most commonly used fruit enzymes are papain (papaya), pineapple, and blueberry enzyme. Now that you know what they are and their functionality on skin health, let me tell you little something about specific types of Fruit Enzymes. Namely, these are the most commonly used ones in products, known to deliver the best results. Among others, there is one enzyme in pineapples which is very beneficial for the skin when applied, and it is known as bromelain. It’s the same enzyme that gives you an intense tingling sensation on your tongue when eating this fruit. People even use it as a mashed fruit mask because of its strong peeling effect. 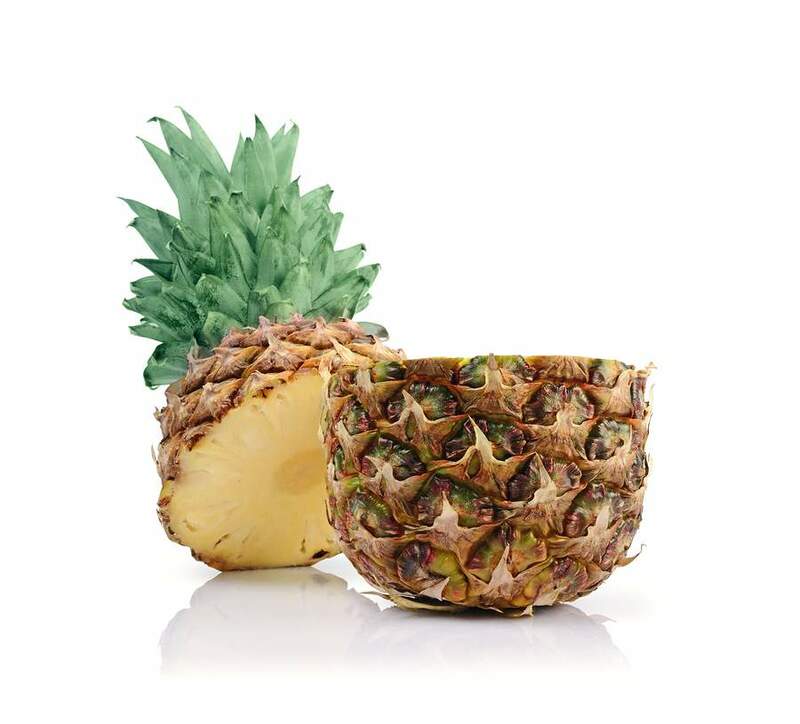 Bromelain can dissolve dead skin cells, reverse free radical damage, and smooth skin texture. Sounds great, right? Well, it can even help you smooth out acne scars the natural way. Don’t use it right after you’ve used a facial scrub, you’ve been picking your acne, or if you have some open wounds. Its intense peeling effect will worsen the irritation and might cause further damage. The best way to make the most out of bromelain is by using it twice a week, or if you have especially clogged skin try doing the mask again the next day for best results. Repeat when you notice clogs forming again. Blend up some fresh pineapple until smooth and apply a thin, even layer to the skin. Allow it to sit for 15 minutes and then rinse with cool water. 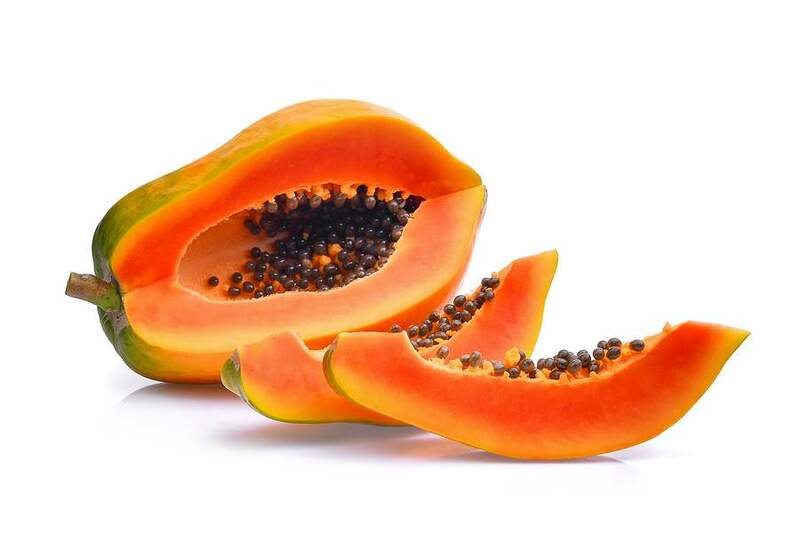 If you’re wondering what to use to reduce redness, lighten red marks due to acne, and get good results on sensitive skin, I warmly recommend using the enzyme of papaya. Namely, papain not only clears your skin from blackheads and acne, but it also helps you soothe the redness of peeling or common skin irritation from unhealed acne or a reaction from using acne remedies. Applying papaya to freshly cleansed skin a few times per week can dramatically smooth out the skin’s texture making it soft and supple. Papain also reduces the infection inside pimples and reduces the inflammation surrounding acne making it less noticeable. Blend fresh papaya until smooth and apply it evenly on your face leaving it on until it dries. Gently rinse the mask off with cool water and be consistent to use it 2-3 times per week. Pumpkins have a robust renewing effect on the skin which is why their enzymes are really popular in the cosmetics world. In case you’ve got severely clogged pores and need something substantial to help purify them, then I recommend the enzymes of pumpkin. However, my word of advice on this one would be to be careful if it’s your first time because they contain a lot of alpha hydroxy acid. This substance might cause a lot of peeling if held too long. Remember, little goes a long way. 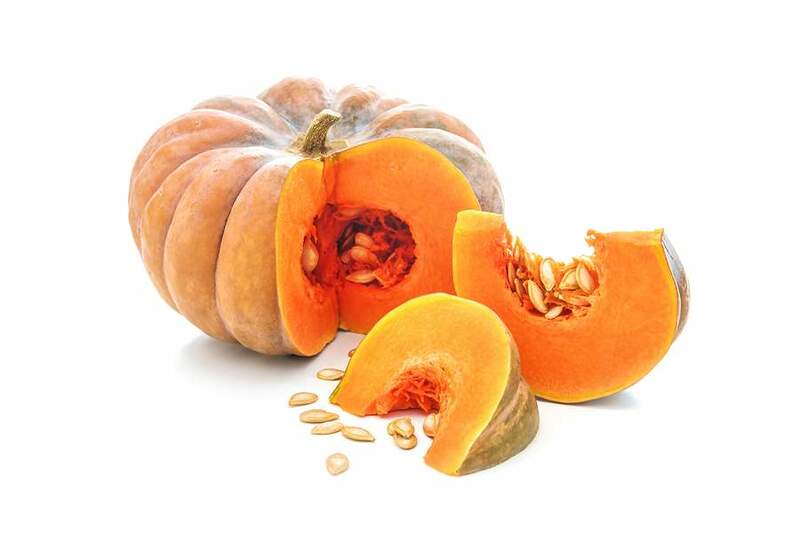 Chop off a piece of fresh pumpkin and steam it until tender. Use filtered water to make it into a nice spreadable paste. Apply an even layer to the skin and let it sit for 15 minutes before gently rinsing it off. Repeat 2-3 times a week. Note: If you have more sensitive skin or you’re trying it out for the first time, use honey (preferably raw and organic) instead of filtered water. This will buffer the acid a bit, while still unclogging your pores and clearing your skin. To make sure I include all aspects of skin care, anti-aging shouldn’t be left out. Especially if it’s the natural way to do so. 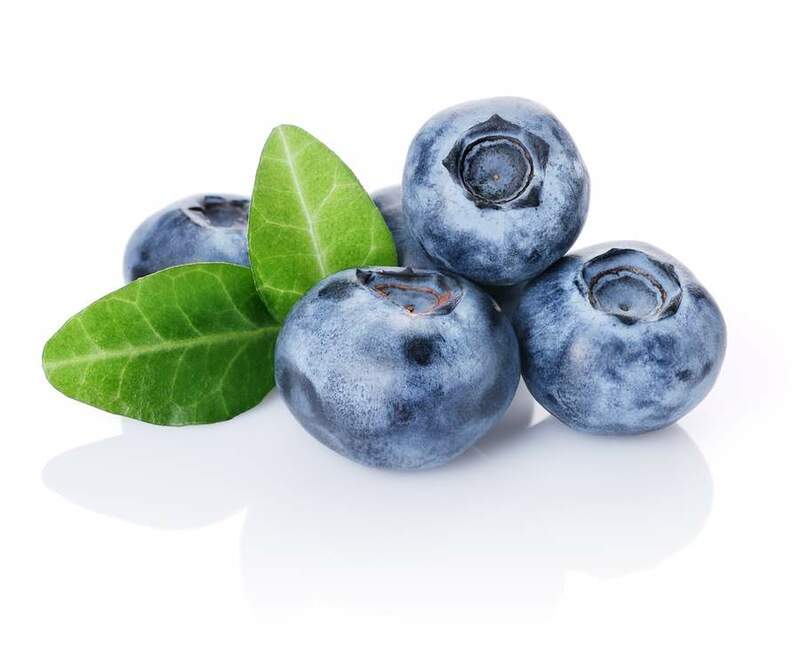 Namely, the enzymes in blueberries are not only taking care of the cleansing of the skin but are also packed with antioxidants that slow down and even reverse aging. Before running off to the kitchen and preparing it (which you should do!) let me first tell you that as effective this mask it, it does stain a lot. So protect your good towels and clothes when applying it. The needed ingredients are: Blueberries (what a surprise), grape, lemon juice, organic honey, Aloe Vera gel. Instructions: Puree the blueberries and grape, mix well with lemon juice and put in a glass bowl. Stir the ingredients thoroughly using a wooden fork until you have a thick pulpy liquid form (if you have, use a blender). Add the melted honey and the aloe vera gel. Mix all the ingredients thoroughly and apply it to face and neck area for 5 to 10 minutes and no more. Results are guaranteed, but be consistent using it twice a week for at least 3 to 4 weeks. Note: Don’t use any leftovers for the next time because they won’t be as effective. Only apply this make once you’ve prepared it fresh. They sound like true miracle makers so far, right? It’s true, they are. However, they require optimal conditions of temperature and pH, so when removed from their natural environment, they tend to become unstable. This is why they are somewhat tricky to work with, and if not handled properly, will become inactivate and useless. No worries though, I’m telling you this so you can know that you need to get products from trusted brands (nothing too cheap) and do research on products with good reviews before buying. Once you do, store your enzyme product away from heat and direct light – in a cool, dark place, to get the most benefit. Check out our favorite fruit enzyme masks and peels. I recently spent hundreds on some commercial facial masks and developed a very bad allergy reaction toward it. It felt like I wasted so much money! 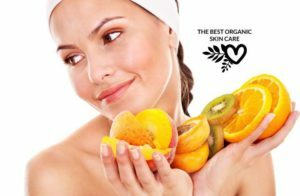 From where I come, papaya is abundant and it seems like a viable way to nourish my skin with truly natural ingredients. The method that you outline seems very easy to do. I may give this a try after my face recover. Very interesting read. I, assuming like most men, do very little to take care of their skin, save some body lotion after showering. Reading this article, learning about fruit enzymes, as well as, the information on just how little of our “skin care” and “aging” is genetic, was interesting to say the least. We really do only get one body, I guess each of us should do what we can to take care of it, inside and out. Hi! Great article! Very informative! When I see enzymes, I usually think about digestion and cellular functions. I didn’t really think about fruit enzymes and applying topically until I saw your article. Thanks for sharing! 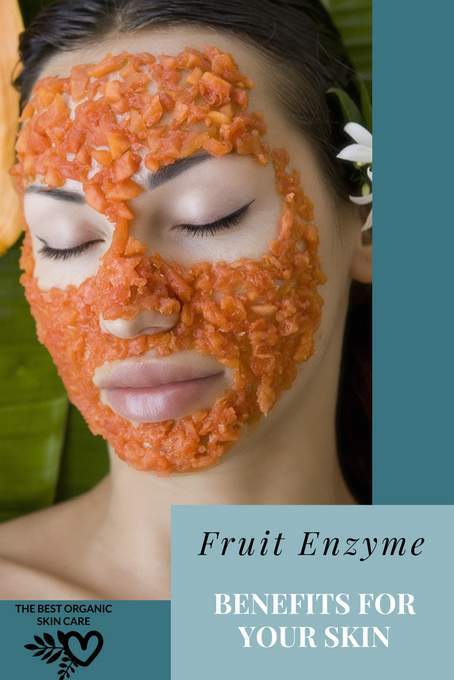 I have been struggling with acne since high school…I would definitely want to try fruit enzymes. Are there any brands that you recommend? 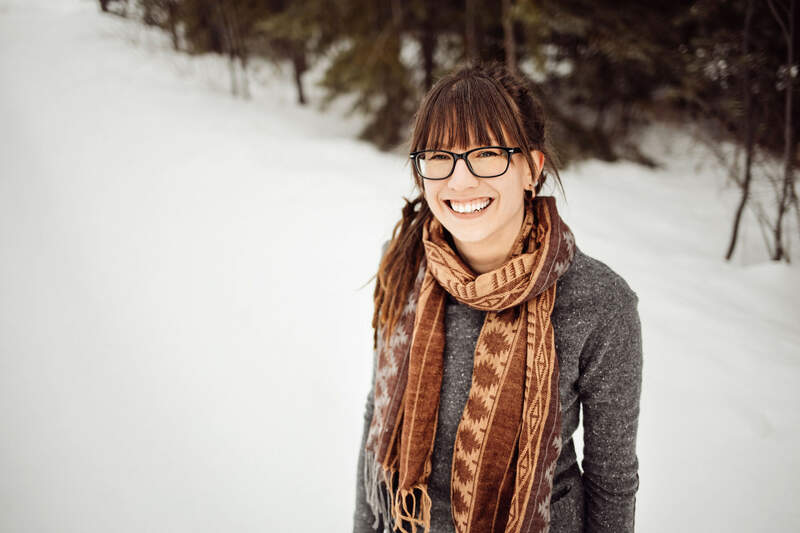 Hi Kai, I love using fruit enzyme masks and leave-on treatments for my acne. Moss’ Illumina Decongesting Radiance Treatment utilizes pumpkin enzymes to help keep skin clear, it is a leave-on treatment. Eminence’s Yam and Pumpkin Enzyme Peel is another product I recommend. I like this product because it uses both fruit enzymes as well as the alpha hydroxy acid, glycolic acid. 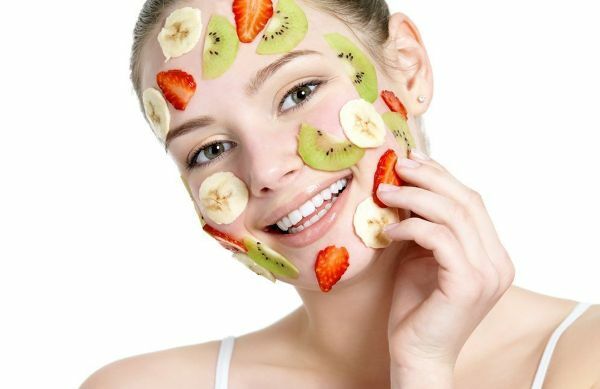 This is an interesting article, I would not have thought to use fresh fruit as a mask to help some facial blemishes. You noted blueberries will stain you clothes and towels, do you know if any of the fruits stain the skin, such as maybe the pumpkin, and if it does do you have any recommendations to remove the staining? Hi Linda 🙂 Any of the fruits with lots of color can stain your clothes and towel. My advice would be to use a towel you don’t mind staining and avoiding wearing your best clothes. Preforming your mask before a shower will help you avoid staining. If you do stain your towel or clothes, it is best to wash them right away.